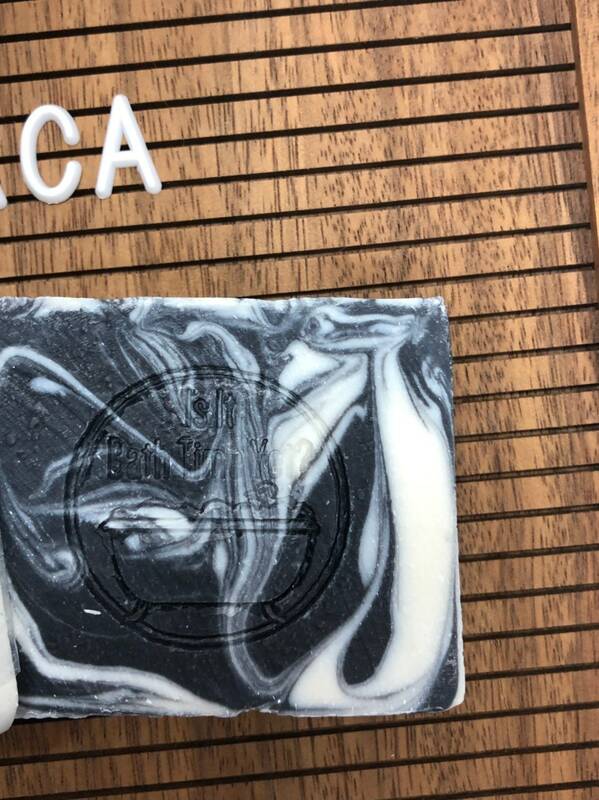 Hand swirled soap inspired by the beauty of life on the west coast of British Columbia. 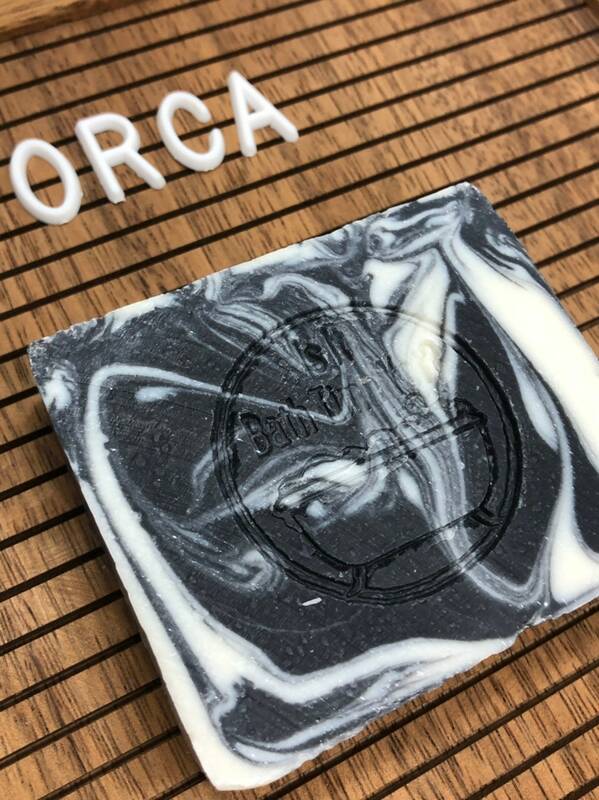 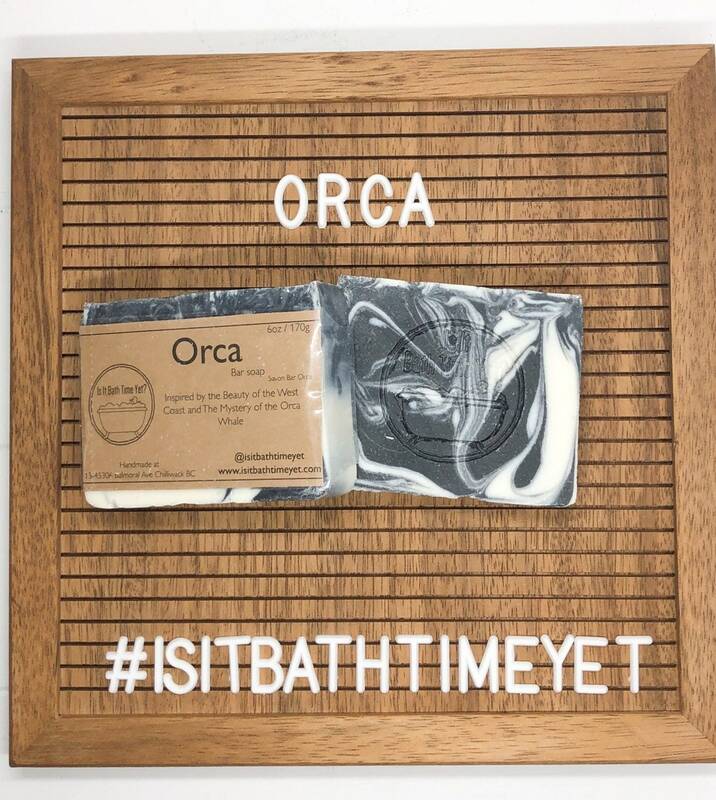 Our Orca soap is scented with a combination of Cedarwood Atlas, Fir Needle, Pine and Eucalyptus Radiata therapeutic essential oils. 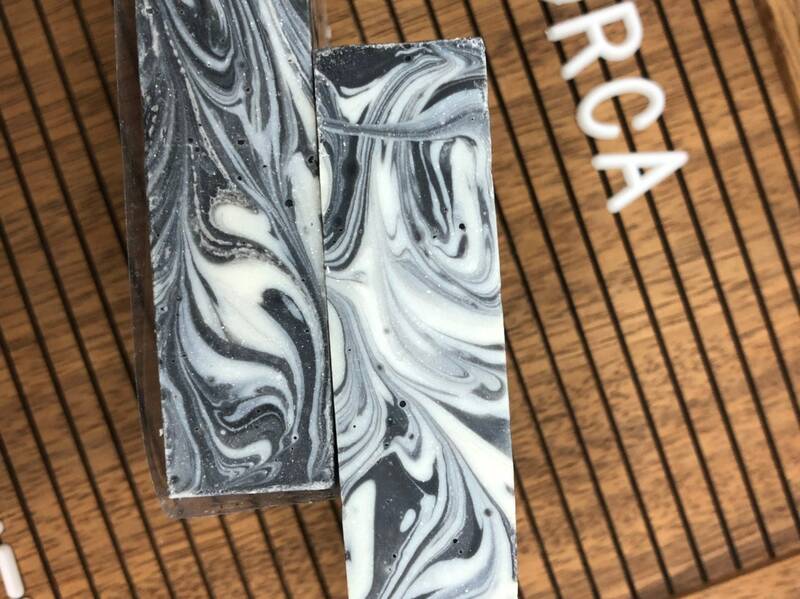 Made with skin loving oils; Sunflower Oil, Palm Oil, Coconut Oil, Shea Butter!